Over 5 million homes are sold each year in the United States alone. Finding the right home will require a great deal of time and research. Once you have found the home of your dreams and purchased, the real work will begin. One of the main concerns you should have as a new homeowner is properly securing your residence. Instead of leaving your home exposed, you need to find the right security solutions to fit your needs. Read below to find out more about the most common home security mistakes you need to avoid. 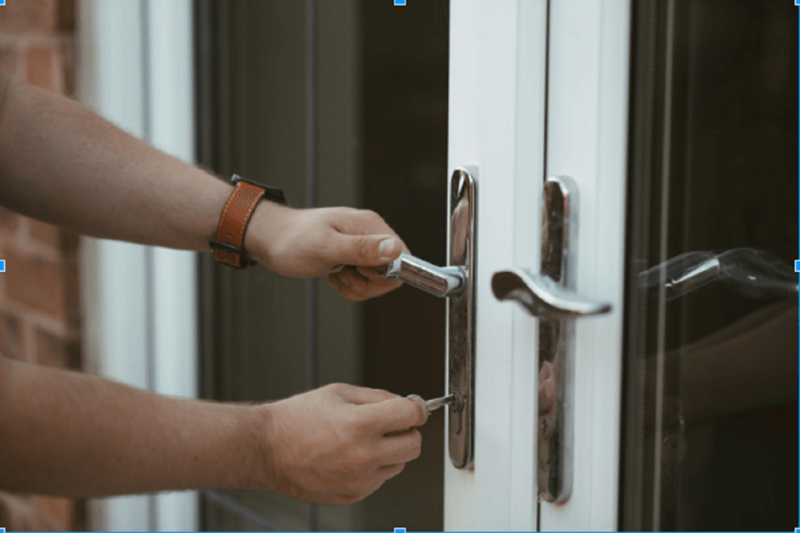 If you are like most homeowners, you probably think that all you need to secure your front door is a high-quality deadbolt lock. While these locks are extremely helpful, they will not prevent your door from being breached in the event of a burglary. When a thief kicks your door, it is usually the frame that breaks and allows them to gain entrance. One of the best ways to strengthen your door frame is by replacing the existing screws in your lock plate. Using screws that are around four inches long can help to keep this plate in place in the event that thieves try to kick in the door. You can pick these longer screws up at your local hardware store for a few dollars. Having a spare key to your home is a good idea. However, you need to be careful where you put this key. Some homeowners fail to realize that even novice burglars know where the most common hiding spots for these keys are. Failing to get crafty with where your spare house key place is will lead to thieves finding it and using it for nefarious purposes. If you are looking for a way to remove spare keys from the equation altogether, investing in bio metric locks is a good idea. These locks use your fingerprints to unlock the doors of the home. While these locks can be a bit expensive, they are definitely worth the investment. While most homeowners recognize the need for more security, many fail to realize that their sheds and garages are main targets of burglars. The worst thing you can do is leave these spaces exposed due to the problems this can cause. Instead of making it easy for a thief to break into your shed or garage, you need to work on getting the proper equipment in place. Putting durable locks on a garage door or even motion sensor floodlights on your shed is a step in the right direction. In the home security business, these items are commonly referred to as deterrents. If a thief sees that you have things like motion sensor lights or security cameras, they will think twice before attempting to gain entrance to your residence. Using an outdated security system is almost as bad as not having one at all. The traditional hardwired security systems can be disabled easily, which makes them extremely ineffective. If your home currently has one of these hardwired systems, your main focus should be getting it replaced. Modern home security systems are wireless and offer remote viewing options. With remote viewing, you can take a look at your home security cameras from your smartphone or laptop. If you are in the market for a new home security system, then visiting sites like https://homesecurityseek.com/is a good idea. 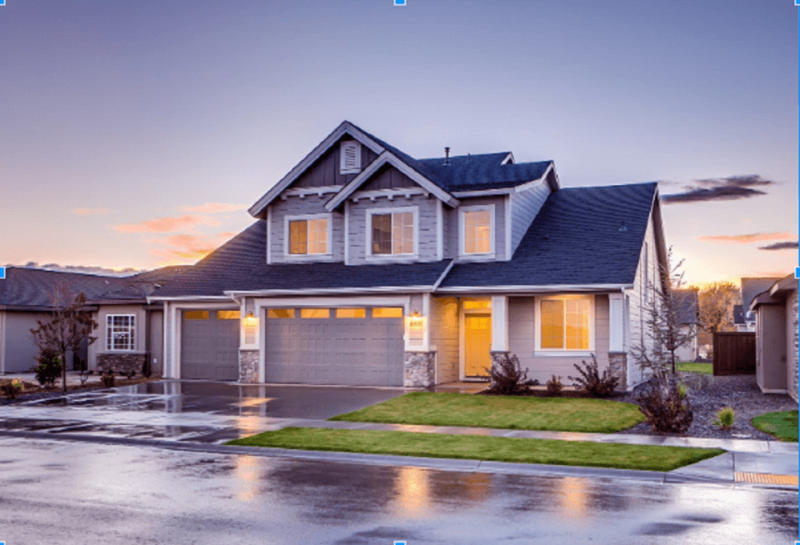 These types of sites compile reviews of the latest home security systems on the market, which allows you to see which one is the right fit for your needs. The time and money invested in new home security equipment is worth it. Having the latest home security equipment allows you to keep your family and possessions safe. Very well said. It is important to keep the house security updated with the latest technology.